DETACHED 5 BR SINGLE FAMILY HOME. W/ off street park. Furnished common areas. Washer/dryer in home. 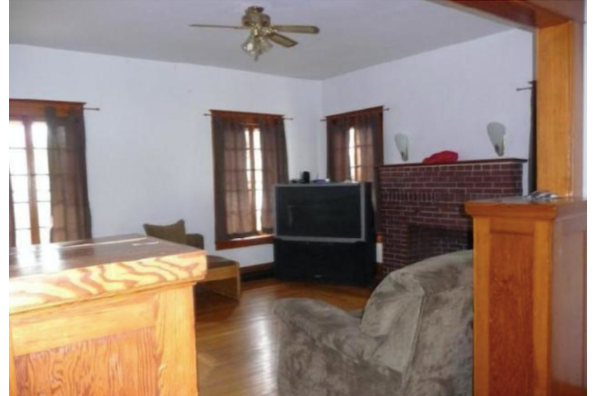 Located in Mertztown, PA, This great student rental features 5 bedrooms and 2 bathrooms.